We are located in the old Target building on the corner or Sanger and Hwy 6. Use the entrance to the right. 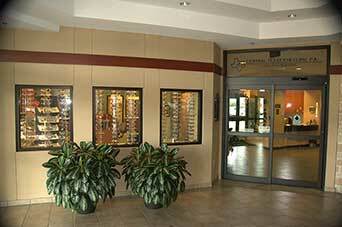 Our offices are just inside the doors to the left. There are plenty of handicapped parking spaces near the entrance. We are open during the lunch hour. Download the blank patient forms. Open the New Patient Forms to type in your browser and then print. 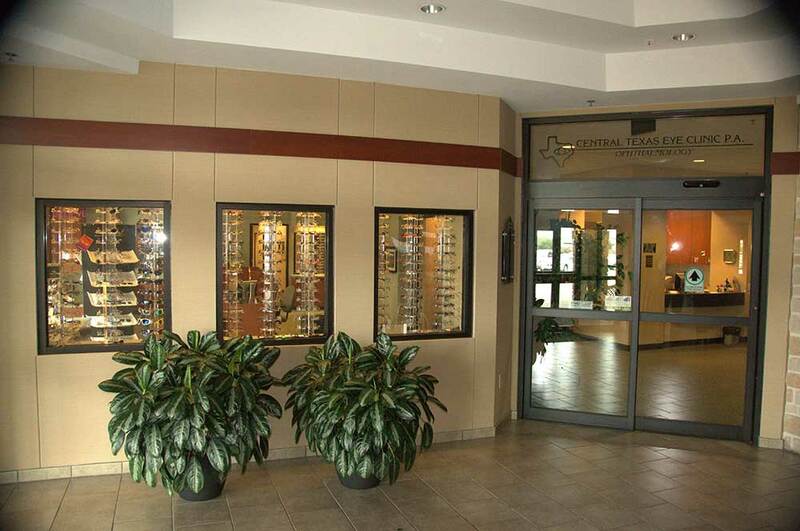 Copyright © Central Texas Eye Clinic P.A.